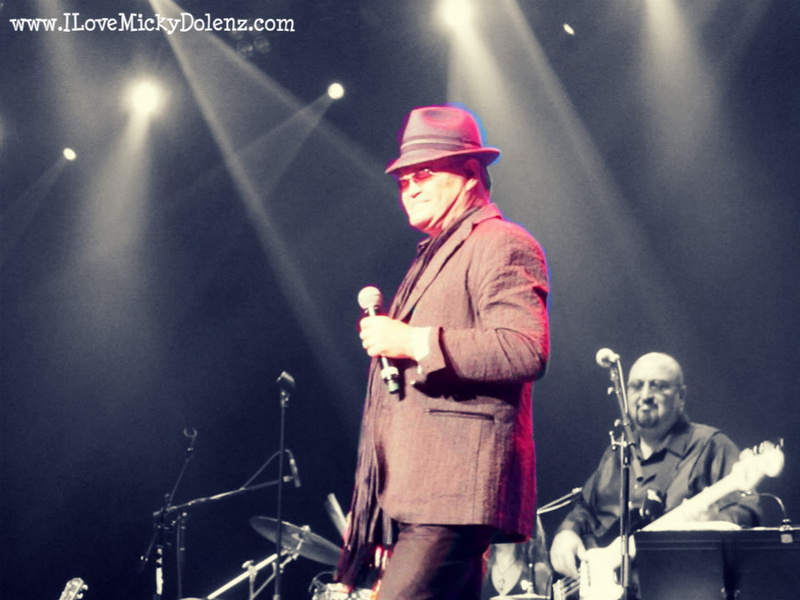 2014 Micky Dolenz Photo Extravaganza!! 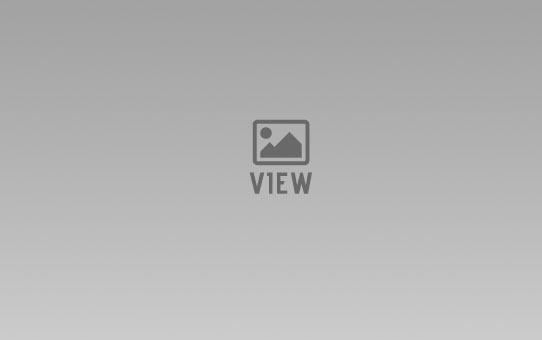 Friday Photo Round Up – August 23, 2013! Let’s Hang Out… At The Monkees Convention 2013! ILoveMickyDolenz Monkees Convention T-Shirt Giveaway Contest! Just a dreamy picture of you-know-who! A Little Bit of Cheese for your Sunday!